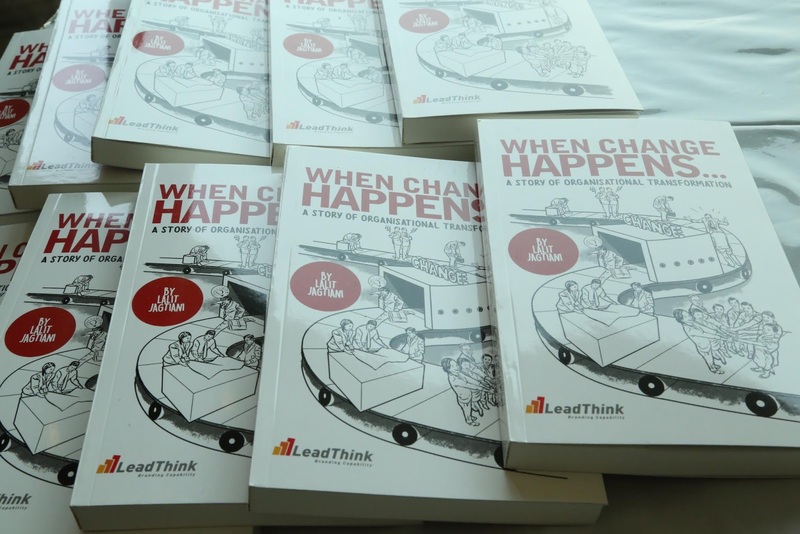 When Change Happens - A story of organizational transformation is a fictional take on change by Lalit Jagtiani. 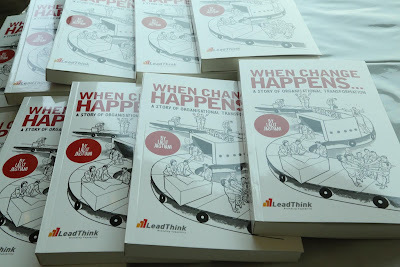 The book is a very useful and interesting take on Change Management. It throws light on techniques and ways to effectively address difficult and complex organizational issues. The authors put into practice Peter Senge's research and principles of Learning Organization to weave a very likable read. He has created a fictional company which is facing situations like so many companies are facing today. Lalit Jagtiani has put into use his own experiences to use to craft the story of Matt who goes about leading a transformation at his workplace. 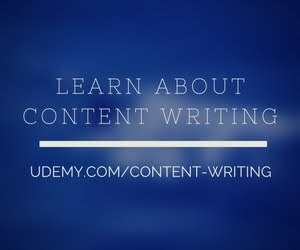 The storytelling technique he uses makes a seemingly complex topic simple and people who do not studiously follow business trends would also find it easy to absorb. A book full of jargons and heavy use of management terms would have been difficult to read. But the way the author has simplified everything as a story makes it a comprehensible read. A must read, for business managers irrespective of their stature in the company's hierarchy. Change management is a study which leaders and managers cannot ignore anymore. If they put their mind to it, it is a fascinating subject. If applied correctly and rightly it can produce a positive impact on an organization and address multiple issues it faces. It may be sagging sales, or low morale of the personnel, or general complacency, change management can be an effective study to confront these. Lalit Jagtiani is a business transformation specialist. He has led and managed organization transformations for customers across Asia Pacific. Currently, he works with the top customers of SAP to drive innovation and transformation for digital initiatives that create new business value. . He is a Certified Master Coach, Organisation Learning; Certified Trainer, BTM2, the Transformation Methodology of SAP; a Certified Trainer in Performance Coaching and a leading practitioner of Design Thinking.